Ahead of our Premier League trip to Liverpool, Eden Hazard has revealed why he and the rest of the Chelsea players are so eager to bring all three points back to west London. Including that visit to Anfield, there are only five league games left in 2018/19, meaning every fixture is potentially crucial in the tight battle to finish in the top four this season, with six points separating the Blues, Tottenham, Arsenal and Manchester United in the race for the last two Champions League qualification spots. Liverpool are currently involved in their own fight at the top of the table, as they vie with Manchester City for this year’s title. 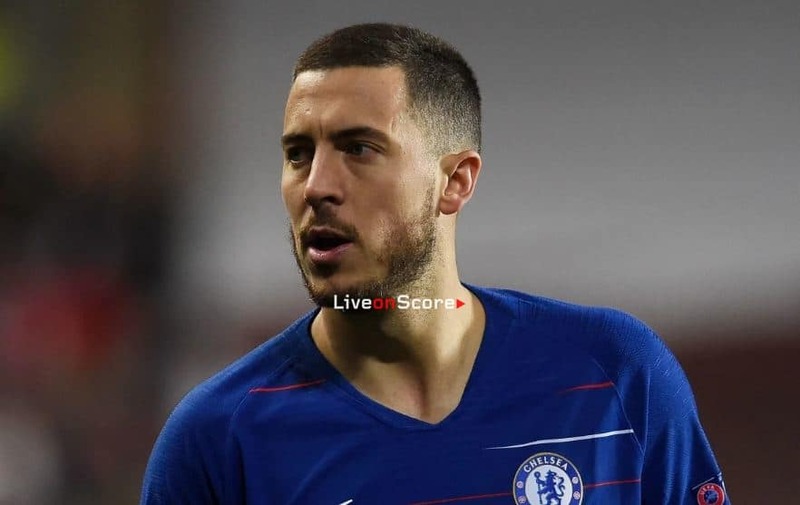 However, while Hazard admires the Reds’ impressive form, he insists his focus is purely on what three points would mean for our own campaign, and not what that result would mean for the trophy’s destination. ‘I think they have been on fire for two years, not just this season, but City, they are there as well,’ he said. ‘They are a fantastic team to watch, I think the manager is great, they have players who are some of the best in the world, so it’s going to be a good game, a hard one, but it’s always hard at Anfield. But we are Chelsea, we can beat anyone, so we will see.